Antibacterial use (both appropriate and inappropriate) imposes a powerful selection pressure on bacteria and is the primary driver of antibacterial resistance. Eliminating unnecessary use in people and animals is, therefore, essential to safeguard this invaluable resource. A key component in the fight against AMR is the adoption of antibacterial stewardship initiatives in both human and animal healthcare. 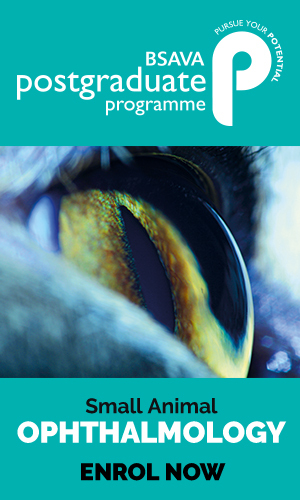 PROTECT was first launched in 2012 as a joint initiative by SAMSoc (the Small Animal Medicine Society) and the BSAVA. BSAVA and SAMSoc have worked together to develop an updated ‘PROTECT ME’ poster and this supporting information is freely available to the veterinary profession. The appendices are designed to be used in conjunction with the poster. A PDF of the poster is available with the PROTECT ME chapter and a printed copy was circulated with November Companion. 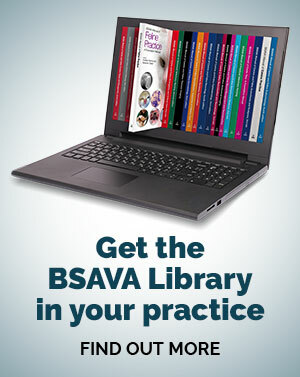 BSAVA members can request further copies for their practice. A form to support client communication where no antibiotic is required has also been developed. Printed ‘non prescription‘ pads will be available shortly for purchase from the BSAVA shop.